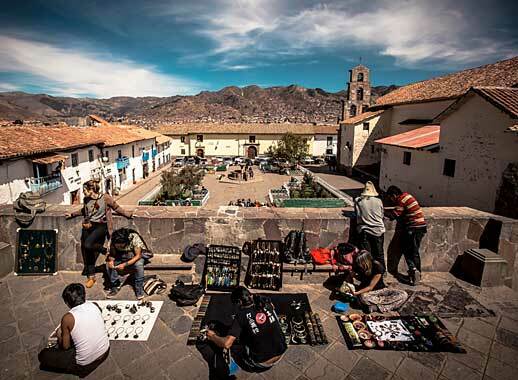 The classic, getting-to-know-the-Incas holiday, on which you will hike the Inca Trail to Machu Picchu, visit archaeological sites in the Sacred Valley and spend time in Cusco. 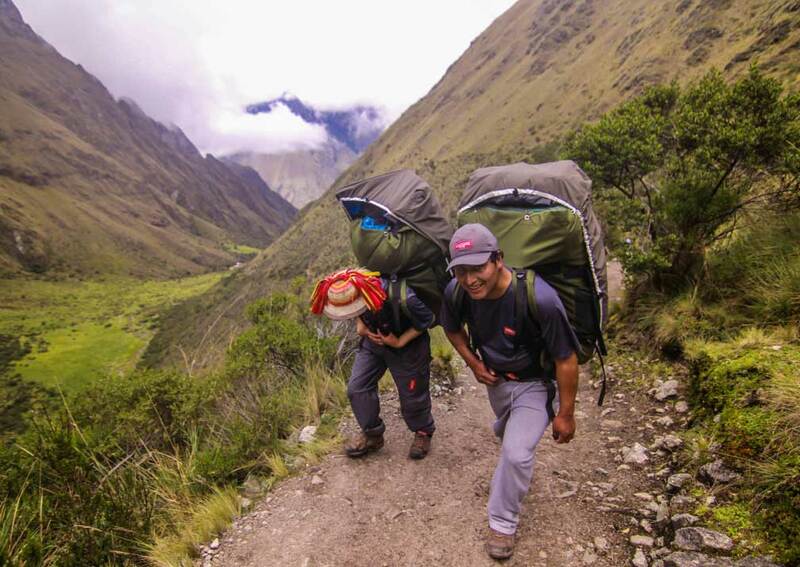 To trek the Inca Trail, with its challenging climbs and breath-taking end-point, Machu Picchu, is the highest aspiration of many a traveller. 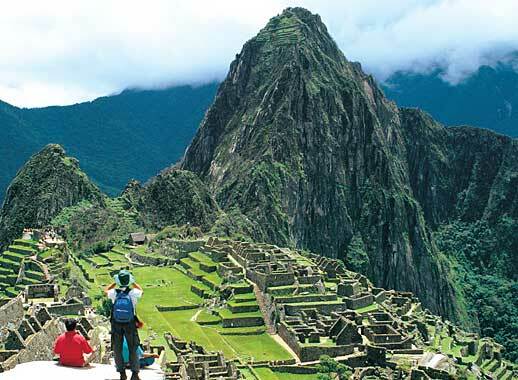 On this trip you will achieve that goal and do much more besides so that the Trail and Machu Picchu themselves are not objects in isolation, but connected to historical and living traditions. 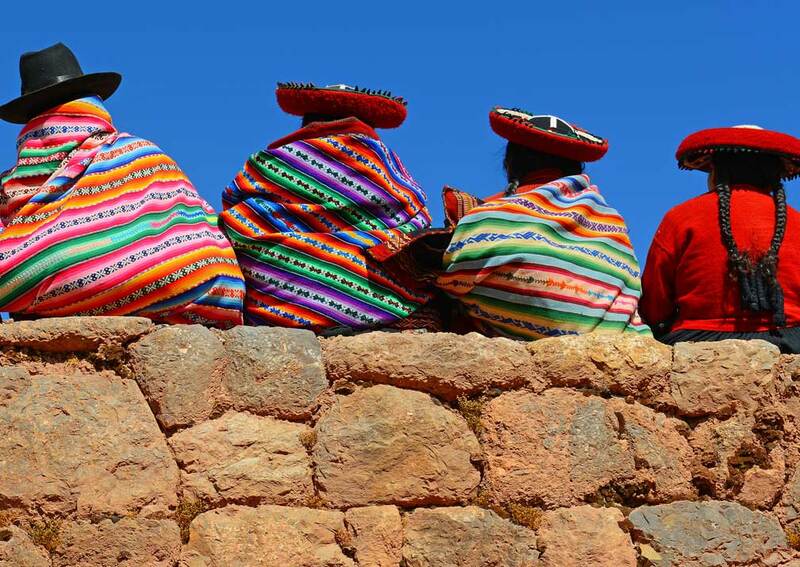 This holiday will introduce you to two important things: the historical significance of the Incas and the role they played in shaping what we now see in the Peruvian Andes; and your own ability to follow a deeply influential path and appreciate the rewards that it offers you. 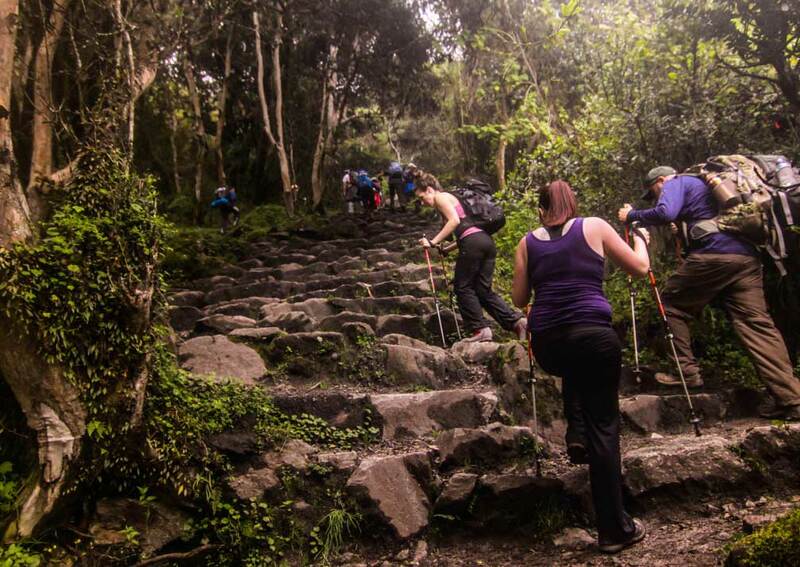 Without a doubt the Inca Trail and Machu Picchu are the highlights of the trip. The Trail is a wonderful combination of the natural and the manmade, with awesome scenery and many archaeological features. 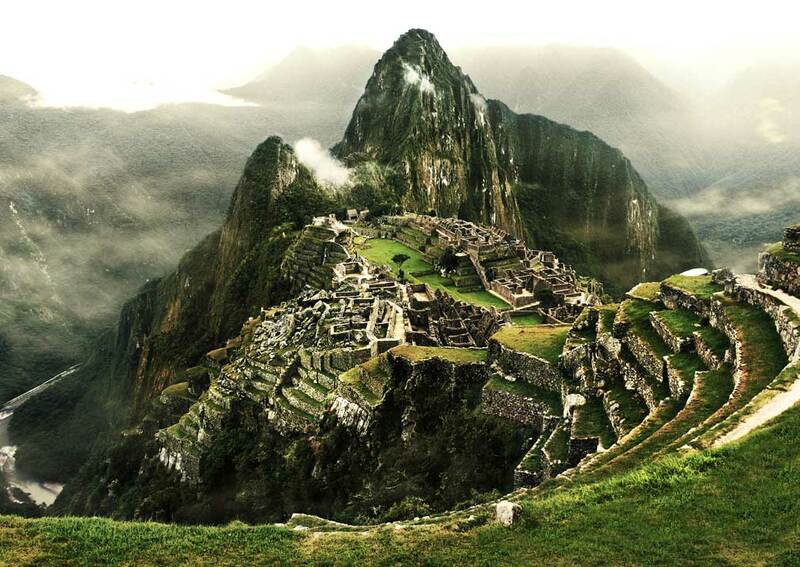 At the same time, Machu Picchu has become for many the quintessential image of South America. 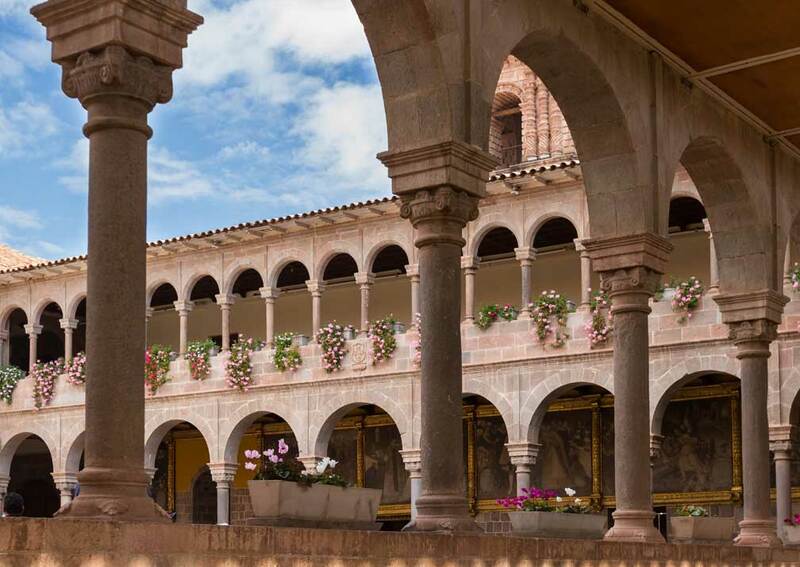 But, lest you forget that these two special places were part of a vast empire, you will visit other places in Cusco and the Sacred Valley for a sense of how they fitted into the Inca worldview. 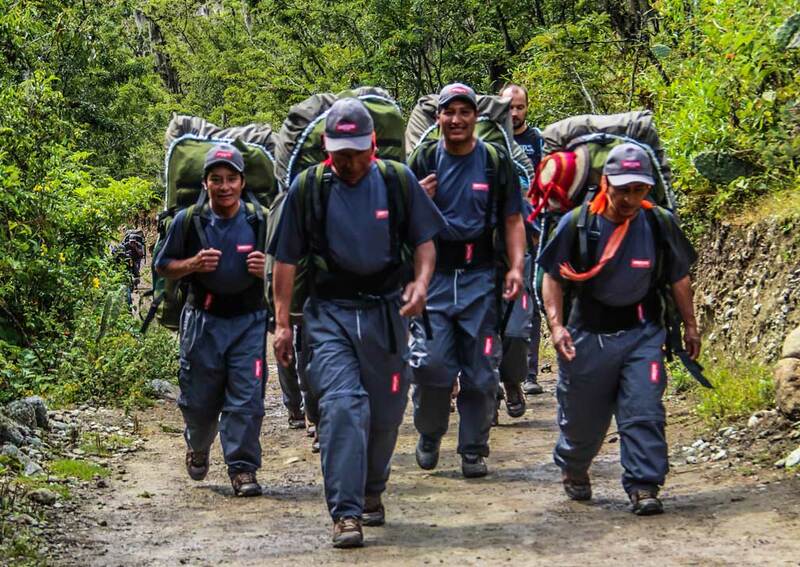 When you are trekking the team supporting you will attend to all your needs – apart, of course, from the steps that you take yourself. If you wish to prolong your holiday and see a different side of Peru, it’s easy to add an extension to the Amazonian rainforest, or to Lake Titicaca. We can provide details of either, or both, if you wish. 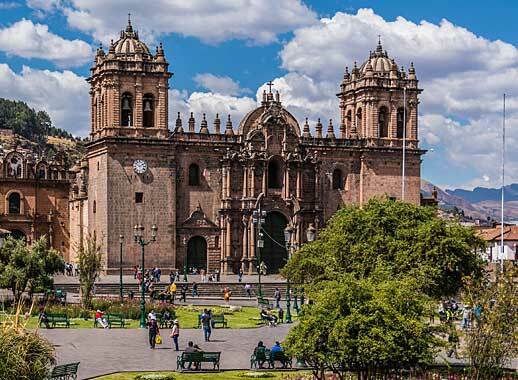 A guided tour will take you to two of Cusco’s most significant religious buildings and three major archaeological sites in the outskirts. Coricancha, or the Temple of the Sun was, in Inca times, covered in gold. What the Spaniards did not destroy while building their Santo Domingo convent on top remains some of the finest masonry anywhere in the world. 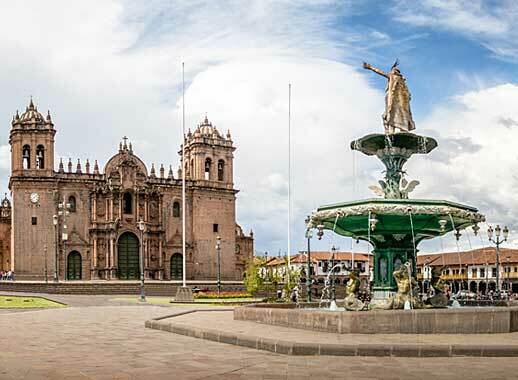 You will also visit the cathedral on the Plaza de Armas, with its superb architecture and art collections. The 15th-century Inca ceremonial complex of Sacsayhuaman is just north of the city. How the massive stones that comprise its walls were transported is an unsolved mystery. 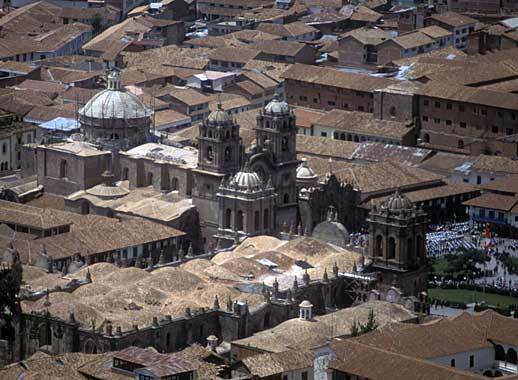 You will also see the Inca religious centre of Qenqo and the ‘Red Fort’, Puka Pukara, both a short distance from Cusco. 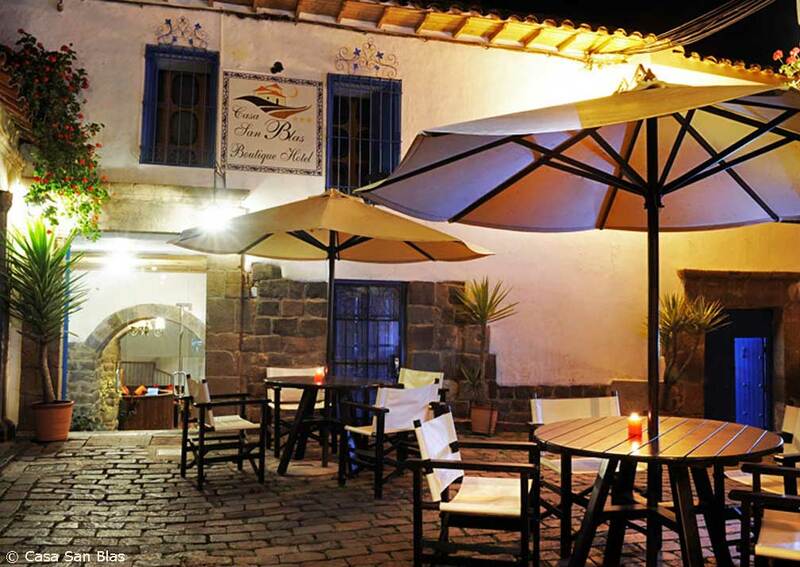 After the tour you will be taken back to the Casa San Blas. 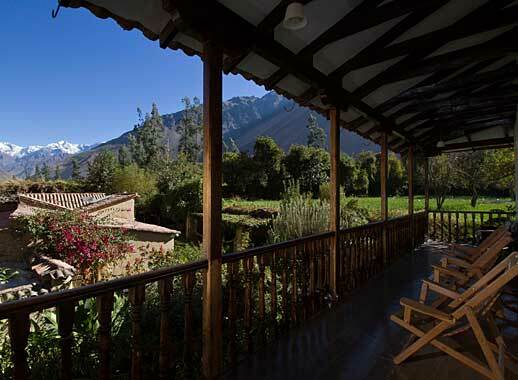 After breakfast, you will be taken to your hotel in the Sacred Valley, El Albergue in Ollantaytambo where you will have free time to explore on your own and acclimatise further. 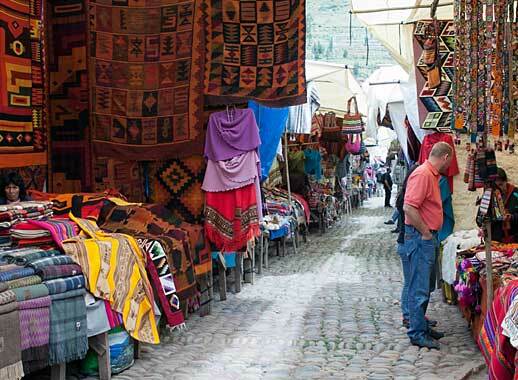 Today you will be taken to the fascinating market at Pisac where you will be tempted by colourful alpaca textiles, replicas of Inca artefacts, necklaces, paintings and other crafts. 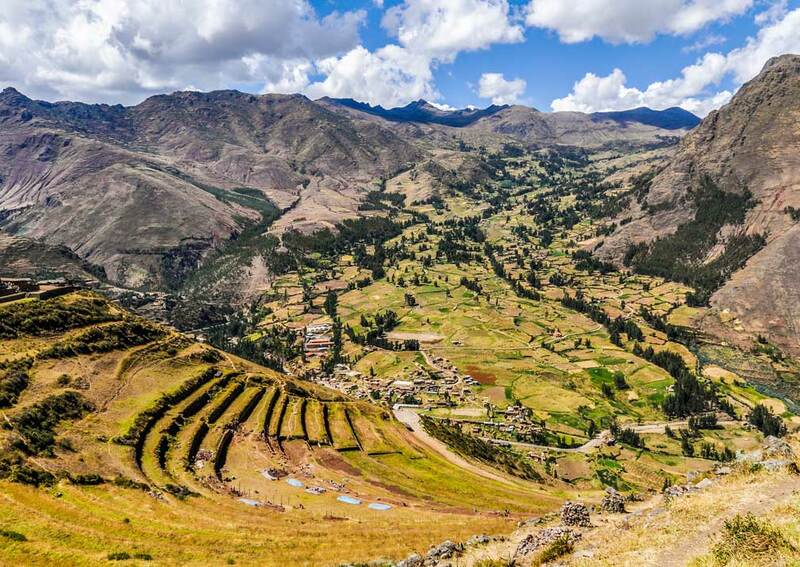 Above the town are the ruins of a remarkable Inca complex, with its extensive area of agricultural terraces. 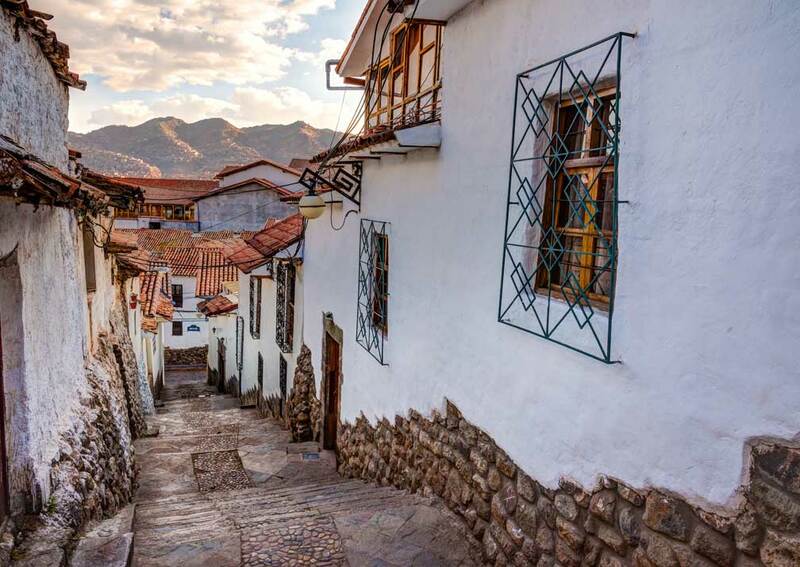 After lunch you will return to Ollantaytambo to explore the old town, a living example of Inca urban planning, and the breath-taking ruins on a promontory, which has a ceremonial complex, baths and unbelievable stonework. Overnight at El Albergue. 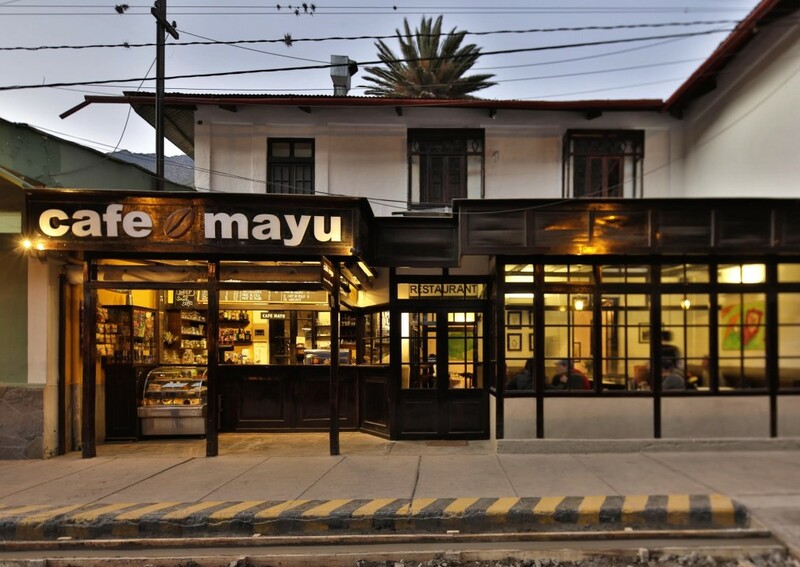 You will be collected from the hotel after breakfast and taken to Piscacucho, at KM 82 on the railway to Machu Picchu. This isn’t 82 km’s into the Trail, as the trail hike is not that long, but it is 82 km’s from Cusco heading to Aguas Calientes. 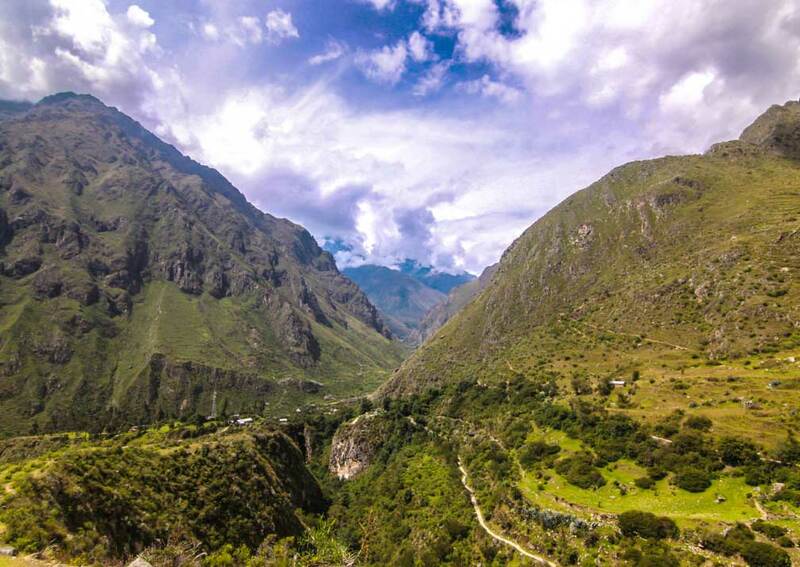 This rail line is vital for most of the visitors to Machu Picchu who do not hike the Inca Trail, because Aguas Calientes does not have road connections to the outside world. 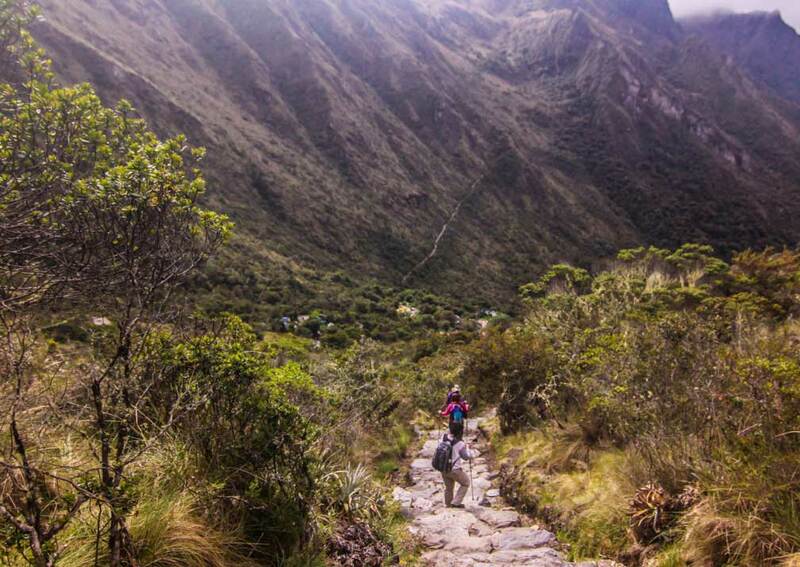 Piscacucho is the official starting point for the Inca Trail. Today’s hike is 5-6 hours, with a break for lunch. It leads to the Wayllabamba campsite, where dinner is served. Today’s hike, starting after breakfast, is a little longer than yesterday, 6-7 hours, but is much tougher. 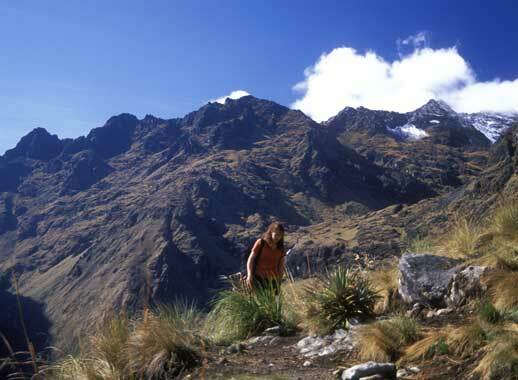 First up is an abrupt, steep climb to the Warmiwañusca pass, at 4,200m the highest on the Trail. Its name, rather discouragingly, means “Dead Woman’s Pass”. Once over the pass you will descend to the second campsite at Pacamayo. This is where you will have both lunch and dinner. This is the longest day, 8-9 hours on the Trail, but the climbs are not as challenging as previously, there are several stretches with archaeological remains and the scenery is more varied. From Pacamayo you climb relatively gently to the pass at Runquracay (3,900m) then go down to Chaquicocha, the lunch stop for the day. 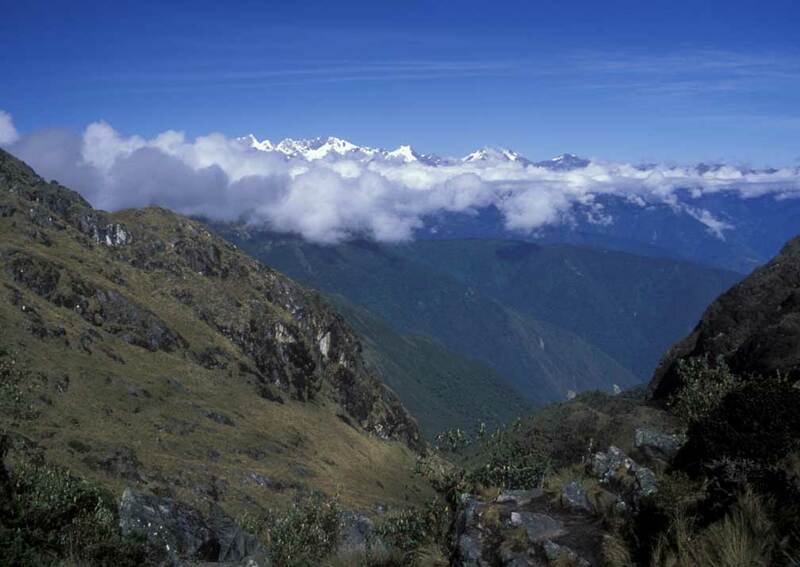 From here it’s back up a hundred metres or so to Phuyupatamarca pass (3,700m), beyond which you enter a section of cloud forest, rich in flora and birds. 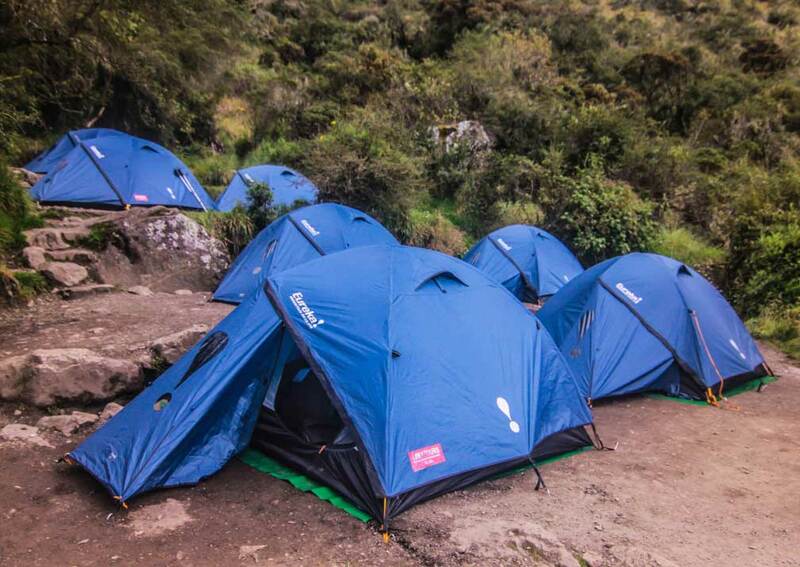 Your destination for the day is the restored archaeological site of Wiñayhuayna (2,700m) where you will camp and take dinner. 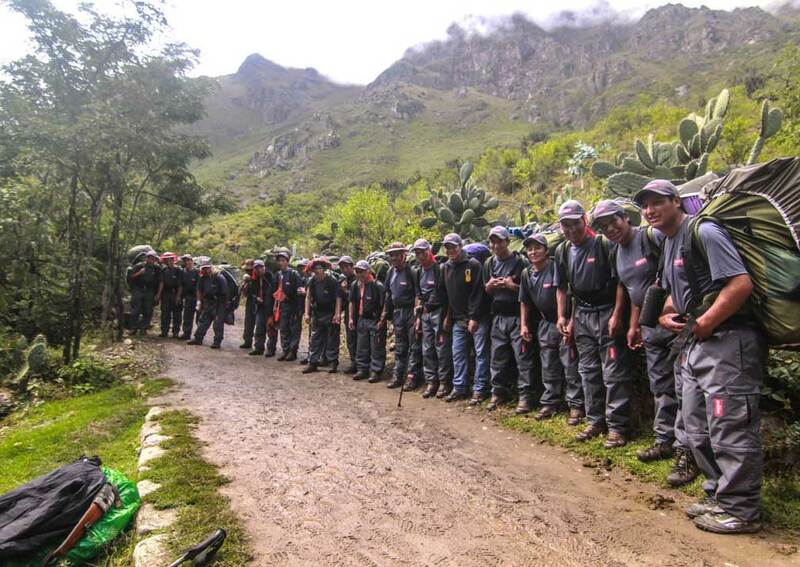 A full morning today as you walk through the forest to the final climb up to the Intipunku, Sun Gate, entrance to Machu Picchu. You will have a beautiful view of the citadel from here and then you will descend to the site itself for a 2-hour guided tour. 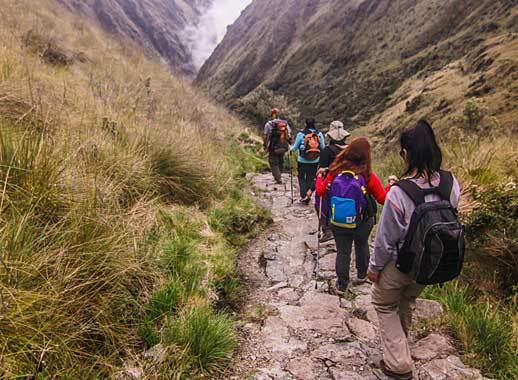 After some time to explore further on your own, you will take the bus down to Aguas Calientes for lunch at the Café Inkaterra in the Machu Picchu Pueblo Hotel. And then it’s time for the train back to Ollantaytambo and an onward road transfer to Cusco and the Hotel Casa San Blas. 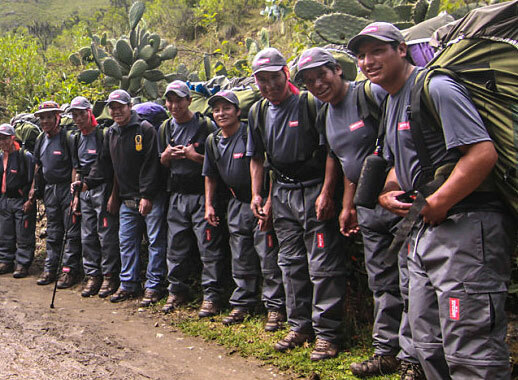 After the Inca Trail hike, you may wish to do nothing, which is fine. Alternatively, there are countless monuments, museums, galleries, shops and eateries for you to explore if you have the energy. Overnight at Casa San Blas. Guide price from (pp sharing): 2019 prices from £2,310 based on travel throughout 2019. 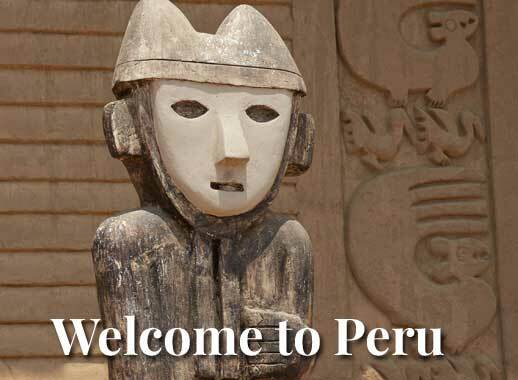 Includes: Meet & greet at Lima airport; airport transfers in Cusco; 10 nights twin share accommodation (7 in hotels and 3 camping on the Inca Trail); meals as shown, private guided tours of Cusco, Sacred Valley and Machu Picchu; entrance fees on tours, including Inca Trail and entrance fee to Machu Picchu; train from Aguas Calientes to Ollantaytambo; one porter per person and one guide per group on Inca Trail; camping equipment on Inca Trail including Eureka mountain tent (shared for 2 people); sleeping bag with -9 °C rating.